When tackling home improvement projects, often one of the biggest pain points homeowners face isn’t the sore, aching muscles caused by the renovation, it’s staying on budget. Spreadsheets, receipts and ledgers can be a scattered approach, and you may not have access to recording your information on the spot. Unless you have a smart phone … and the HomeZada app. 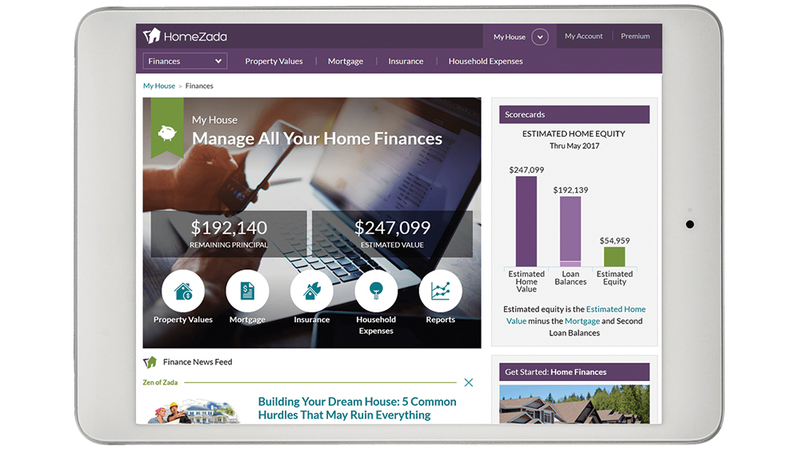 HomeZada created this easy-to-use app to help anyone, from the crafty DIY king/queen to the ROI bottom-liner, budget for and document home improvement projects, manage contractors, track costs for tax purposes, keep on top of maintenance schedules — even record your home’s assets and inventory for insurance policies. Plus, subscribers get access to HomeZada’s expert tips to help you successfully tackle routine household upkeep, and you keep all this information right in your pocket or purse, so it’s available anytime, anywhere. There’s even a version for pro builders. To learn more, visit homezada.com.